An organization must come to believe, collectively, that community engagement is a good idea. It must commit to the transformation effective engagement requires, not just as a matter of principle but through a dedication of resources and structural support. It must prepare for new and potentially foreign-seeming work. Only then can it begin the process of engaging, forming new relationships with communities. Where community engagement is not deeply ingrained in the organization, a small group will inevitably be the catalyst for change. The means of this group “finding” each other can be as varied as each organization. Some individuals are probably already aware of like-minded colleagues. Others can be identified by sharing short articles or examples and gauging the enthusiasm with which their peers respond. There is, of course, no time to do “one more thing” in any arts organization. Unfortunately, at least at the beginning, if there is not an explicit institutional commitment to engagement, a working group will probably be an informal team operating on its own. The catalysts for change will likely be people with the most direct professional stake in developing strong relationships with the community—education, marketing, and development staff. Since this is, indeed, add on work, the process will be slow. The steps outlined are relatively simple and can be done in whatever time frame is possible. It is, of necessity, the passion for organizational transformation that will drive things at this stage. Once organized, the group can spend time becoming more familiar with the principles and practice of engagement as well as with examples of success. Over time, plans for opening dialogue about the merits of community engagement among the rest of the staff and, eventually, the board can be developed. There is one, and only one, first principle in effective engagement with communities: believing engagement is a good thing—for the organization, for the community, and for art. Commitment must be unanimous (or nearly so). Otherwise external communities will sense the ambivalence and engagement efforts will be less than fully effective. 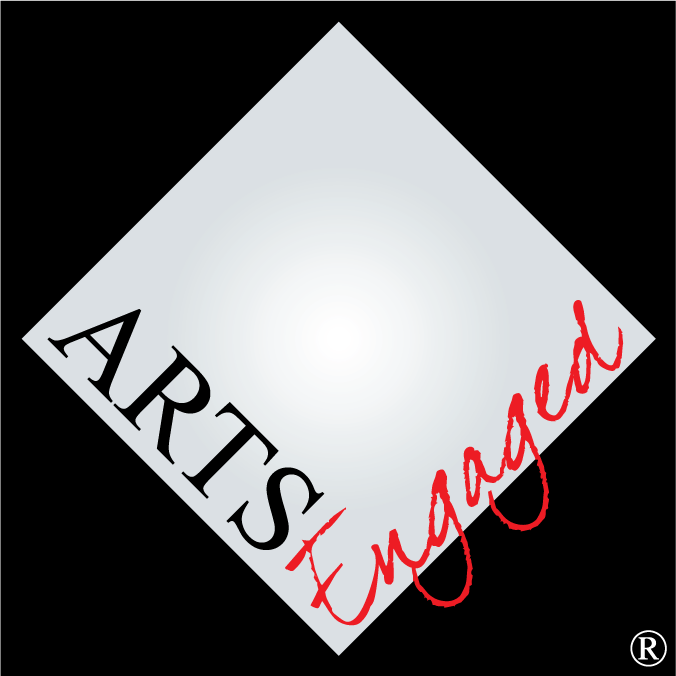 Not infrequently, high ranking officials will say that commitments to community are deep and wide while others (often education staff) describe their organization’s work as arts business as usual—focused almost exclusively on the art. In some senses this is not entirely surprising. As has been discussed previously, there is a significant lack of understanding of what engagement means. Also, as the arts establishment becomes more aware that taking communities seriously is important, there is an inertial tendency to see what is being done as doing that. A valuable starting place is assessing the readiness of each constituency. The responses to the “Attitudes toward Community Engagement” questions (see link above, second set of questions) should not be those that would be self-reported by each individual or category. They must reflect actual commitment to substantive engagement. While doing so requires “reading the minds” of those not members of the working group, it represents a reasonable place to begin. Surveys that provide more objective results (see link above) are necessary both to assess internal attitudes and the current status of community engagement in organizational function. It will require administrative approval to solicit responses to such surveys, so identifying an individual with the authority to authorize them and bringing them into the working group will be essential. The surveys can include questions about the importance of community engagement to the field as well as to the organization, identify written policies concerning engagement, describe staffing and budgetary support, nature of community relationships, and evidence of success. With a clear understanding of the “state of engagement” in the organization, the working group can prepare plans to expand the base of support beyond its own membership. This will involve developing allies among key leaders and then convincing the majority of the internal stakeholders that embracing a community orientation is both necessary and, ideally, a valuable end. A good way of organizing this thinking is to focus on the three internal constituencies of most arts organizations: artistic staff, administrative staff, and the board of directors. Key figures are, of course, the artistic director, CEO (or Executive Director), and the Board Chair. The next ring out is the upper level artistic and administrative staff and the board’s Executive Committee. Finally, of course, the goal is to have the entire artistic and administrative staff as well as the board understand the importance of engagement. The plan itself, then, will be devised to “make the case” and gain support from each individual and group. A public commitment to engagement is a critical first step in developing trust among external communities that the organization is honestly pursuing relationships for mutual benefit.